The choir of St. Colman’s N.S. has grown in size over the past number of years. 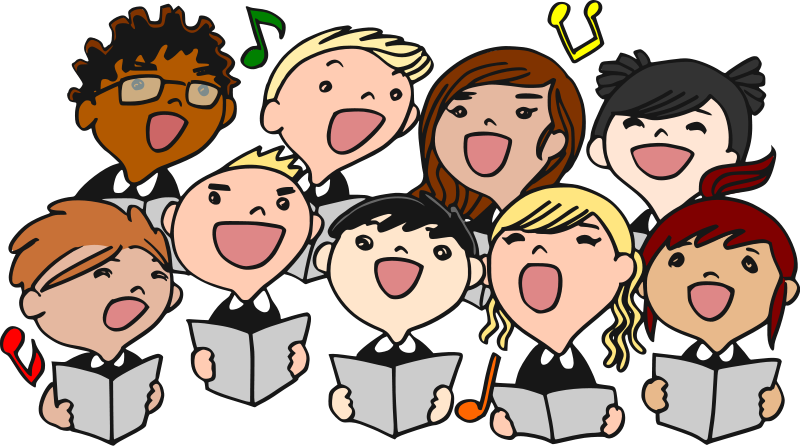 Children from 3rd class to 6th are invited to join the choir each year. The choir meets a few times each month and maybe have a few extra practices when singing at an upcoming event. Over recent years we have performed in “The Grainstore” in Ballymaloe with the Three Tenors, have participated in the Carol Service and Nativity play in the church, have entertained grandparents on Grandparents’ Day in the school, and visited Oaklodge Nursing Home to sing at Mass in May. During the year, when the school children attend mass, the choir sings and enhances each celebration, as well as singing each year at the First Holy Communion celebration. The choir will sing at 11.30am.mass on Christmas Day.